Our dealership has been around for some time and we have learned that valuing our customers and providing quality service is paramount if we expect to thrive. Therefore, our dealership is different from the others in that we're not looking for sneaky ways to move our inventory and sell you on a ride that you'll be unhappy with in a year, we're looking to forge long lasting professional relationships that enable us to bring car and driver together. We'll treat you with the respect you deserve, no matter what you're shopping for! From top-of-the-line purchases to simple tire inflammations, our staff is always happy to welcome you over and will provide you quality service with a smile. 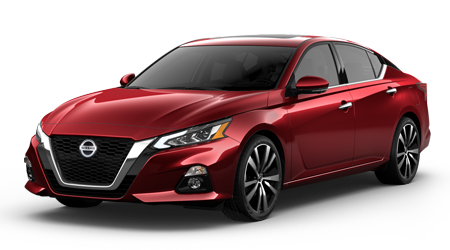 We invite you over to our Hattiesburg, MS location to discover all the benefits that come with our Nissan Customer Promise Certification and to explore our Nissan One to One Rewards program. 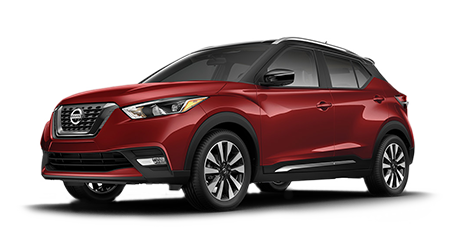 There are so many perks that come with shopping Petro Nissan, from a complimentary oil change that comes with a new Nissan vehicle purchase to our aggressive specials and comprehensive warranties! Don't miss your opportunity to save, take the time to contact us or head over now! Secure a ride from a brand that is known for its innovation, safety and fuel economy, shop Petro Nissan today!